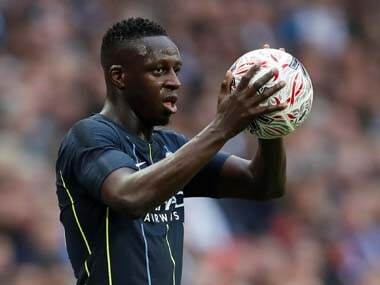 London: Manchester City full-back Benjamin Mendy faces a long injury lay-off after the Premier League leaders confirmed on Thursday that he has ruptured the anterior cruciate ligament in his right knee. 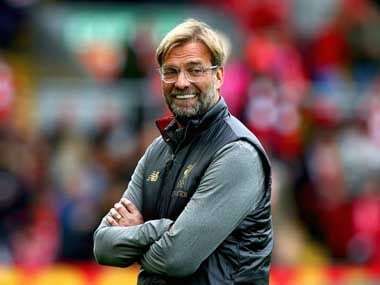 The 23-year-old French international, signed for £50 million ($67 million) from Monaco in the summer, will undergo surgery in Barcelona on Friday on the injury he suffered in last weekend's victory over Crystal Palace. 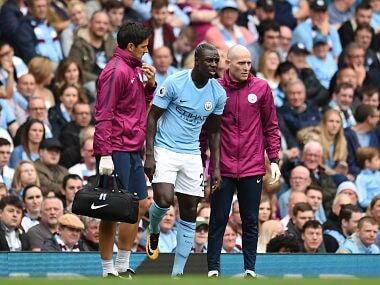 Mendy had already travelled to Barcelona to see City manager Pep Guardiola's personal medical team for tests on Thursday. 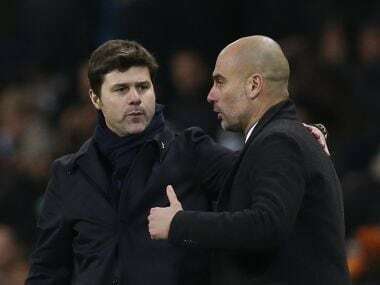 "After initial tests in Manchester at the start of the week, Benjamin travelled to Barcelona to see a specialist doctor, where further examinations of the knee confirmed the extent of the injury," read a Manchester City statement. "Benjamin will undergo surgery tomorrow (Friday) in Barcelona, and everyone at the Club wishes him a speedy recovery."